Cami tops have never felt so soft and supportive while looking this good. 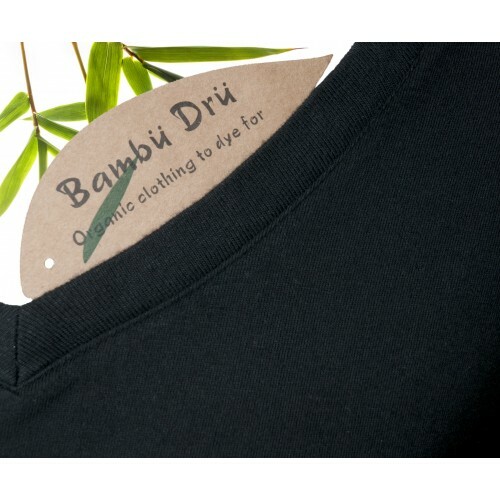 Keeping it comfortable meant using the special blend of 70% Bamboo, 20% organic cotton, and 10% spandex, and by reinforcing the straps and adding a shelf bra this becomes a supportive top. 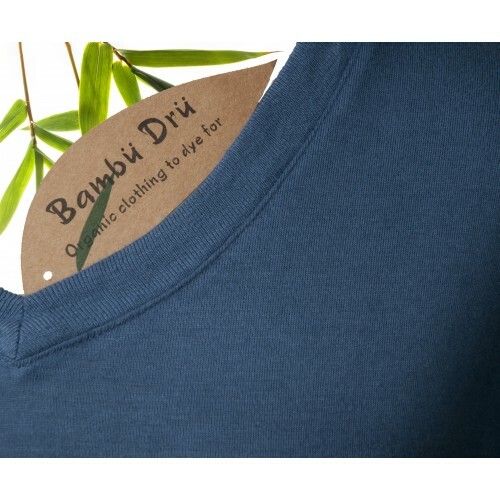 Sizes: S(10), M(12), L(14), XL(16) (use Women's T-shirt dimensions as a guide). Colours: Undyed (cream), Black, Blueberry (Dyeing charge applies).